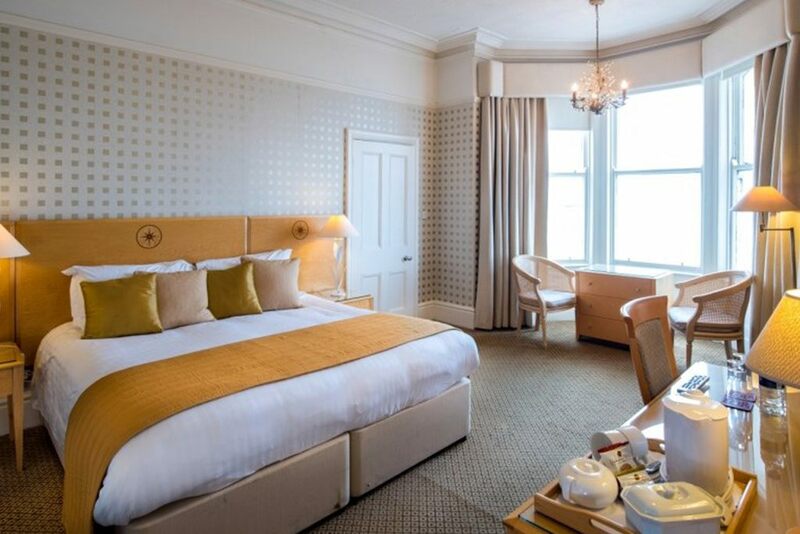 Traditional hospitality, Victorian charm and first class service at The Imperial Hotel offers you a warm welcome to Llandudno, the Queen of Welsh Resorts in North Wales. 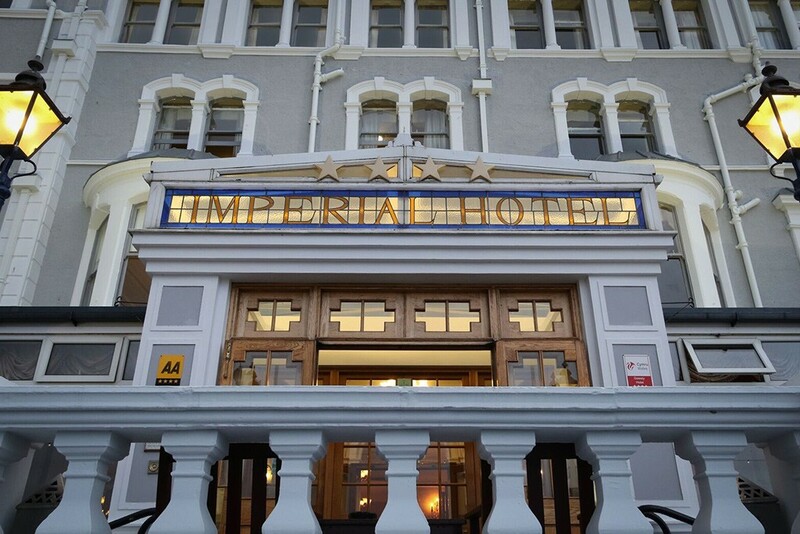 The Imperial is an elegant 4 star hotel, perfectly situated in the heart of the beautiful Llandudno Seafront Promenade with picturesque views across the bay and the impressive Great Orme and Little Orme headlands. 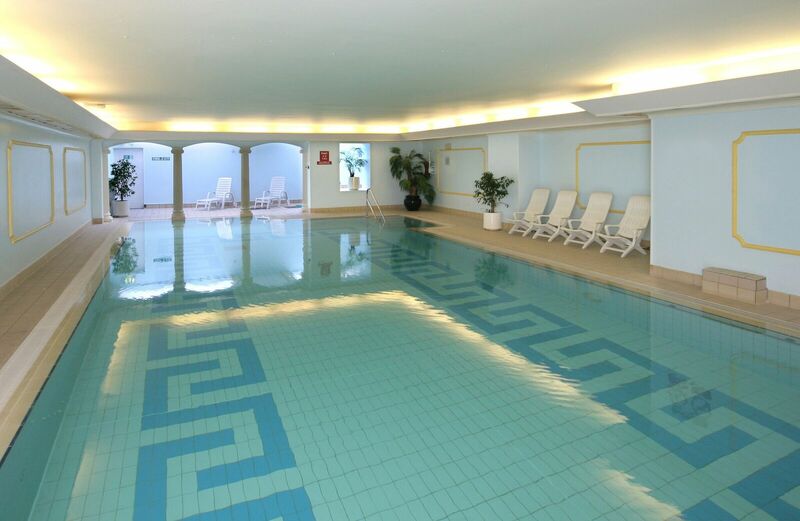 Exceptional service, fine dining and a warm and friendly atmosphere is assured at this prestigious hotel, which offers the outstanding two AA Rosette Chantrey’s Restaurant, a 45’ UV treated Swimming pool and fitness facility. 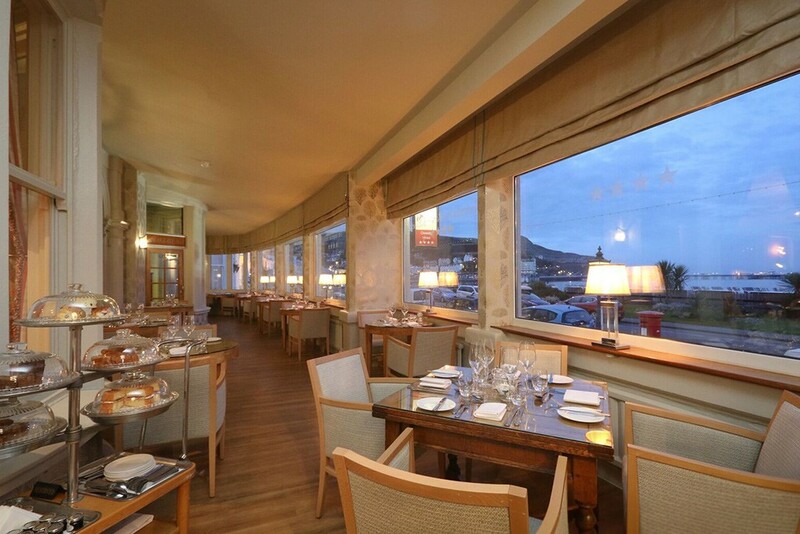 Whether you are on an exploration of North Wales and Snowdonia, relaxing by the sea or working away, you can enjoy accommodation overlooking the stunning Llandudno bay with easy access to the Llandudno train station only a 5 minute walk away. 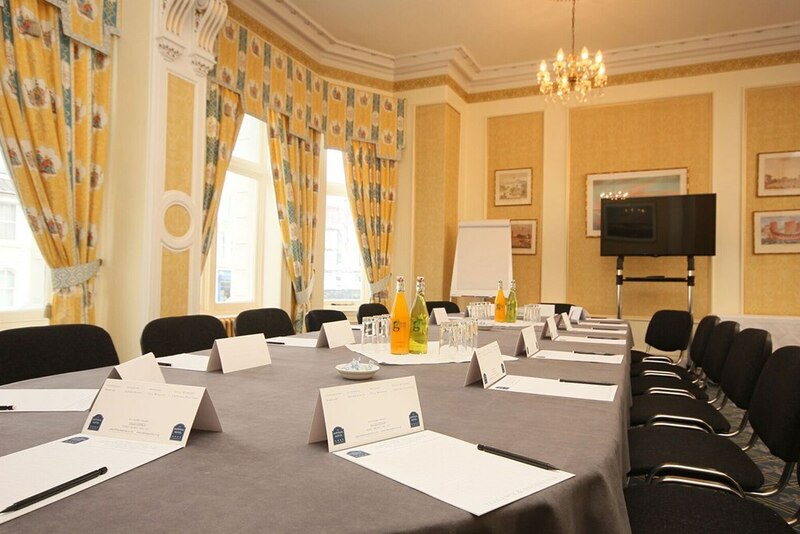 The perfect venue for a family break, activity holiday or business trip; The Imperial offers a comfortable and luxurious base for your break away. Create your magical dream wedding by the sea. 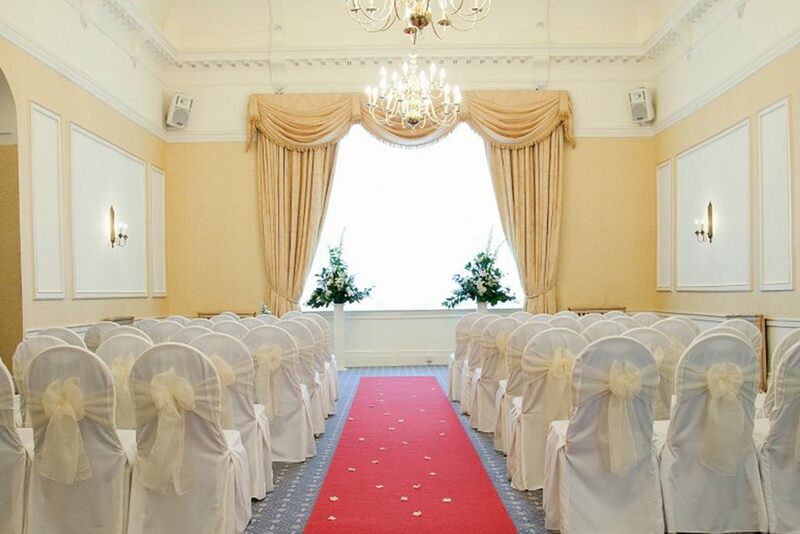 We have three elegant suites, a selection of wedding packages to meet your every need, and our undivided attention. This helps create not only a stress free occasion but one that is full of wonderful and memorable moments.